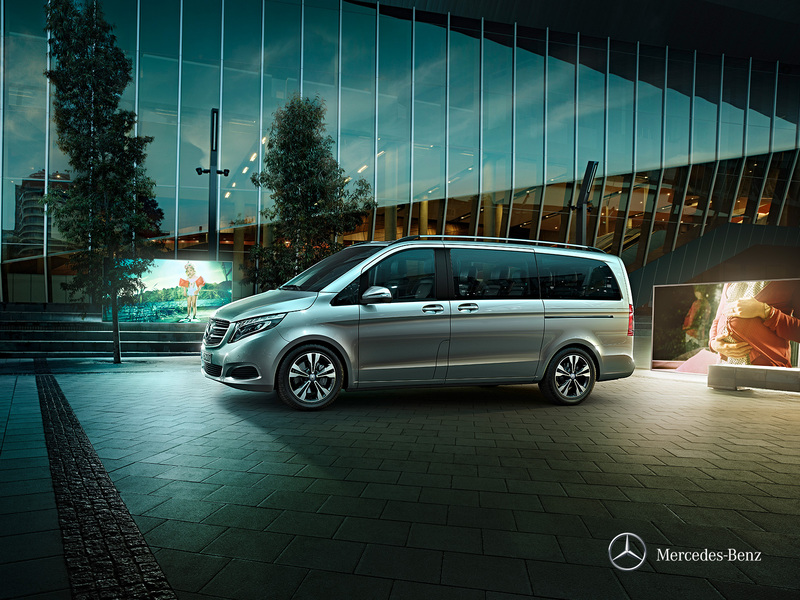 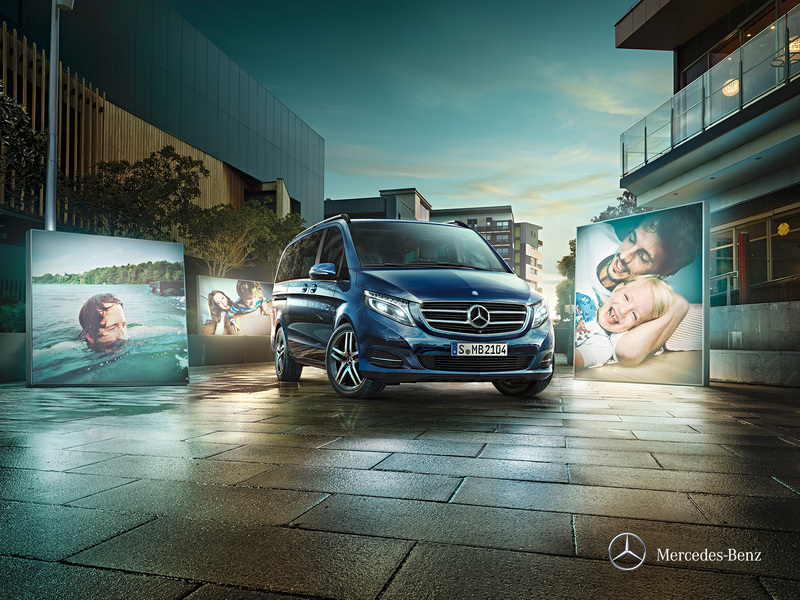 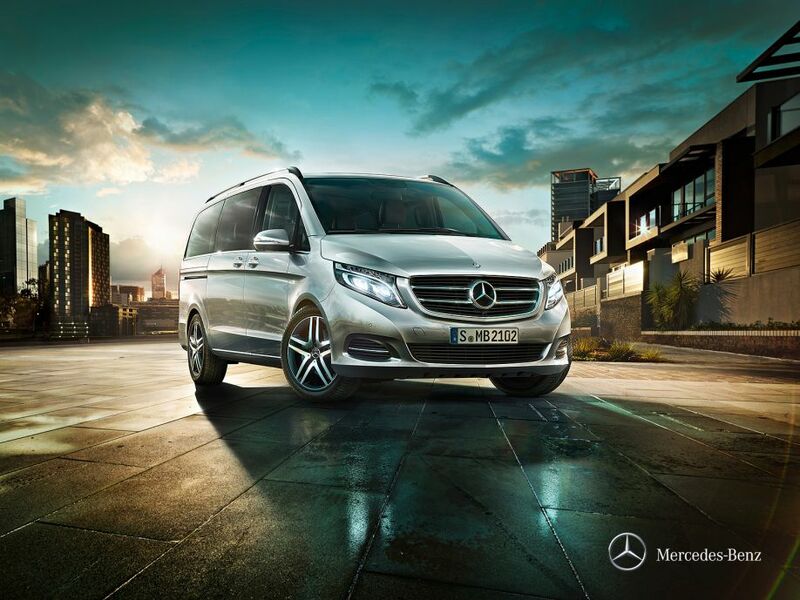 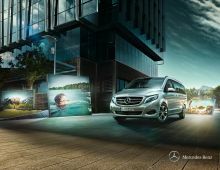 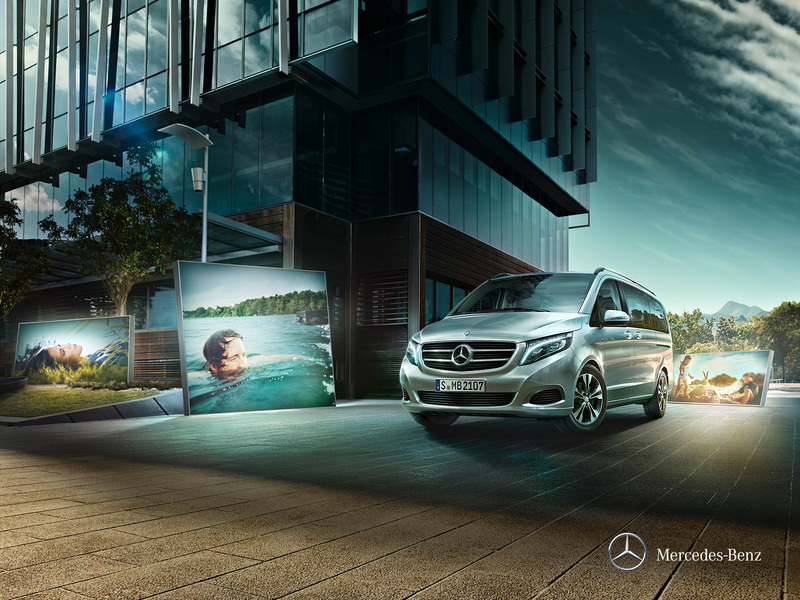 The V-Class displays represents successfully the refined aesthetic language of Mercedes-Benz. 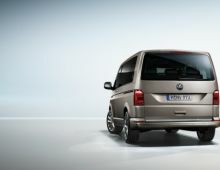 This minivan shows an attractive exterior design as well as high-end materials and attachments. 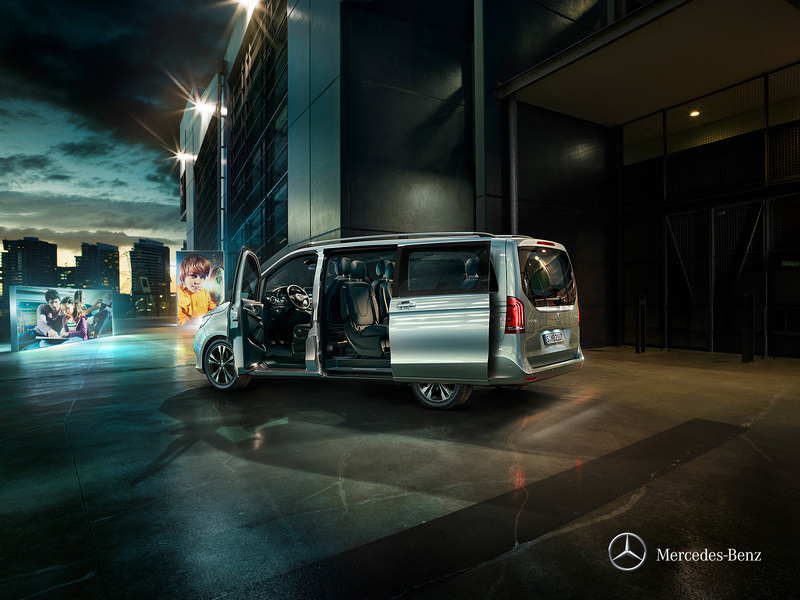 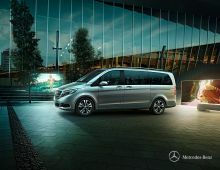 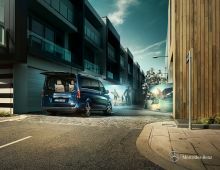 The luxurious interior of the V-Class, with its generous spaces will delight you with the high quality of its attachments,the thinking of the many storage spaces and the incredible comfort that the vehicle provides.This vehicle will allow you to enjoy an incomparable atmosphere of well-being . 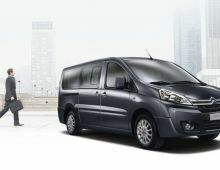 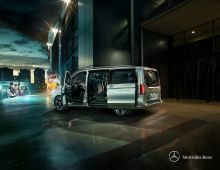 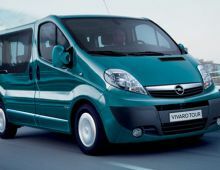 This minvan presents amazing performances in terms of handling, safety and consumption. 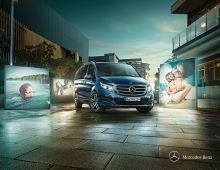 This vehicle is ideal for people who are looking for a minivan with a look representing the beauty of the brand, comfort,open spaces and an optimal pleasure to drive.